Listen here to Pastor Scott Carman’s message “Embrace The Pain”! 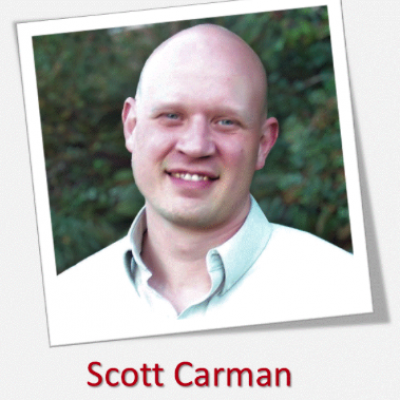 Listen here to Pastor Scott Carman’s message “So That When…”! Listen here to Pastor Scott Carman’s message “Moral Compass”! Listen here to Pastor Scott Carman’s message “Listening Ears”! !